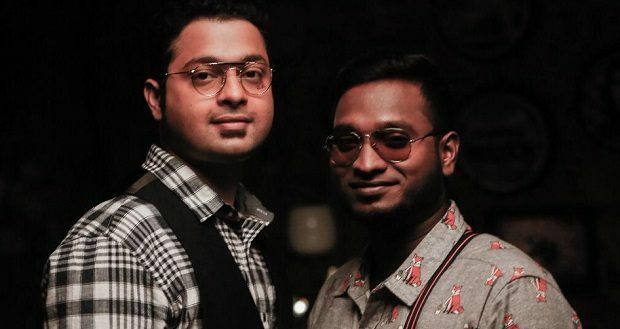 Composer duo Vivek – Mervin has been signed to score the music for Vijay Sethupathi’s next untitled film directed by Vijay Chander of Sketch fame. Raashi Khanna, who was last seen in Jayam Ravi’s Adanga Maru, will play the female lead. The film will reportedly go on floors in March. Soori has been signed to provide comic relief. The project marks Soori’s third collaboration with Vijay Sethupathi after Rummy and Sundarapandian. 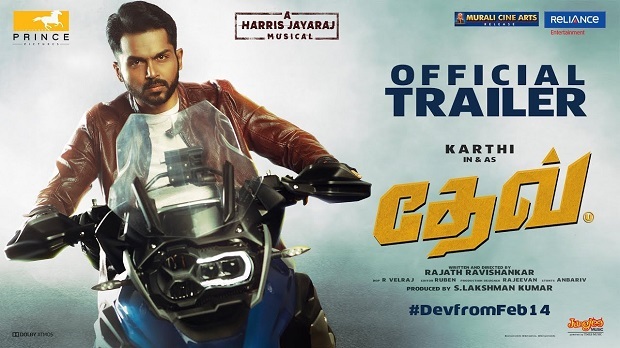 The film is produced by Vijay Productions is said to be a mass entertainer. Trisha’s next with Saravanan titled Raangi? Dhanush to star in the remake of recent Telugu blockbuster Majili?